Dehradun is one of the oldest cities in India. In the Vedic times, the Garhwal Mandal, of which Dehradun is a part, was known as the Kedar Khand. Legend has it that Guru Dronacharaya, a Brahmin teacher of warfare, considered Dehradun a place fit for meditation & worship and therefore, the valley of Doon was christened Drona Ashram, which means “The Abode of Drona”. 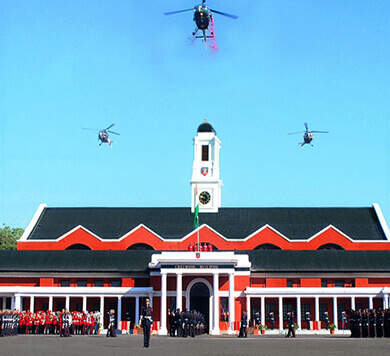 Dehradun is situated in the North Indian state of Uttarakhand (formerly Uttar Pradesh) around 235 km from Delhi. Dehradun extends from the latitude 30° 19’ in the North to longitude 78° 04’ in the East. The City of Dehradun is well connected to other cities of North India by rail, road, and air. 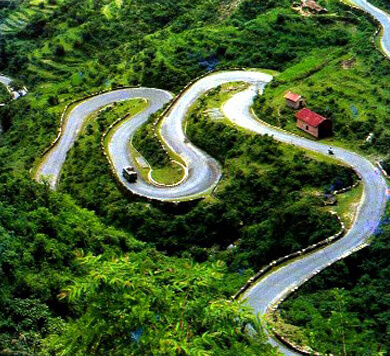 A picturesque gateway to a number of hill stations, Dehradun has fervency in its embrace, magnificence in the sights extant within the city. Encompassed in greenery, Dehradun is home to notable sights like the resplendent Sahastradhara, the intriguing Tapkeshwar Mahadev Temple and the mystical Robber’s Cave, among others. The natural landscape of the place is also the setting for lively picnic spots and places that offer a raft of adventure activities, the most notable one being Rishikesh.